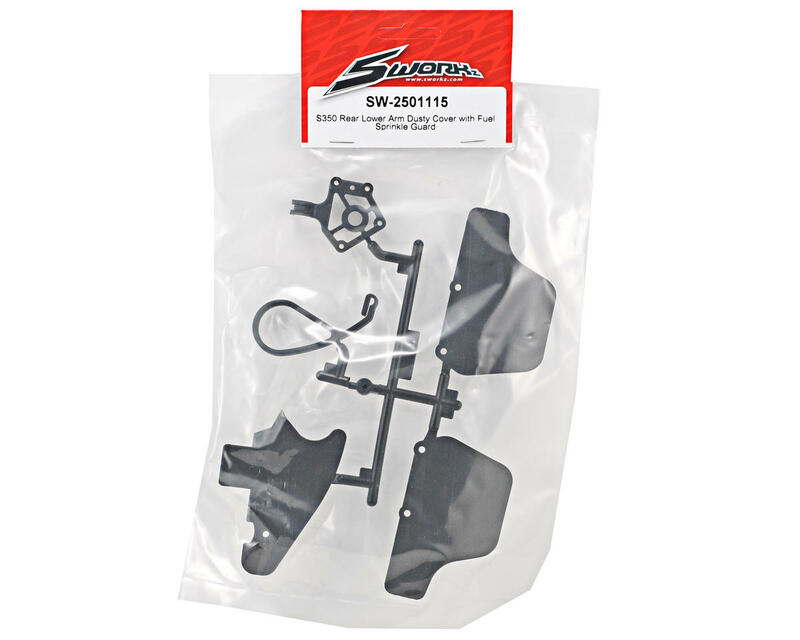 This is a replacement SWorkz Rear Arm Guard Set with Splash Guard, Tank Pull & Transponder Mount, and is intended for use with the SWorkz S350 BK1 1/8 buggy. 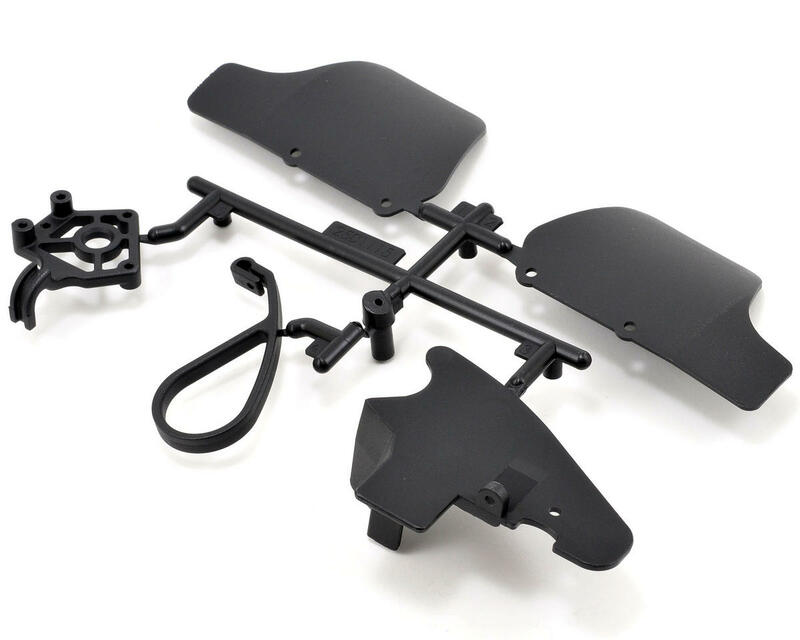 while they list these as working for the s350t they are made for the buggy. no big deal to make them fit, just have to drill a hole in the corner of the guard to match up with the holes on the truggy arm. would have liked for them to be a little bigger other truggy arm guards but still look great and cover what they need to.